Trace Detection Dogs locate bed bugs at the earliest stages of infestation. Bed bug detection dogs are the most efficient and accurate way to find bed bugs. Our dogs are trained to the highest standards and are able to discriminate live bugs and viable eggs from evidence left over from an old infestation (faecal spotting, cast skins, empty egg shells, carcasses). Our dogs will alert on bed bugs that are difficult or unlikely for an inspector to find: a hidden outlet with a bug or two behind it, a baseboard that has a few bugs behind it, or eggs hidden along a carpet tack strip. 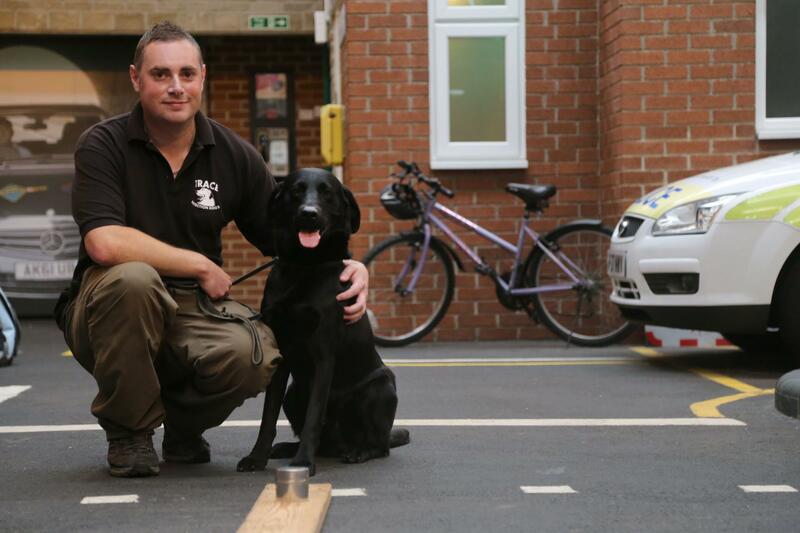 Our sniffer dogs are a lot more attractive because they are quicker and more accurate. Bed bugs are very difficult to detect for a human but for a dog with over three hundred million scent receptors in their noses this work is easy.